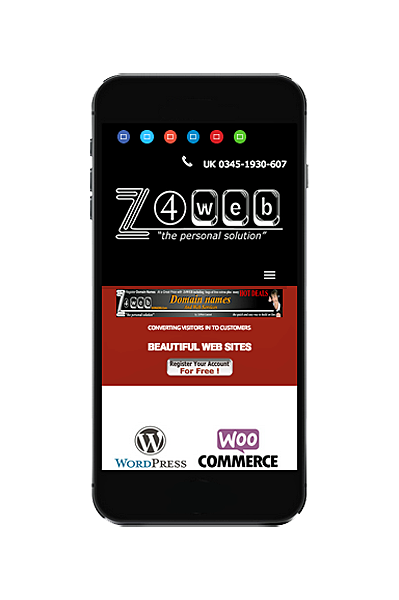 At Z4Web, we provide the full range of mobile web design services and can help you to create a site that will operate perfectly on any and all types of devices. What makes mobile web design different from other web design? Great mobile web design means creating responsive websites that look amazing no matter what type of display they’re being viewed on. At Z4Web we specialize in developing sites that adapt naturally to different display sizes and which can be navigated using any type of input. We do all this without sacrificing any of the amazing design sensibilities that our web design is known for. If you’d like to find out more about our mobile web design services, then get in touch for your free quote.